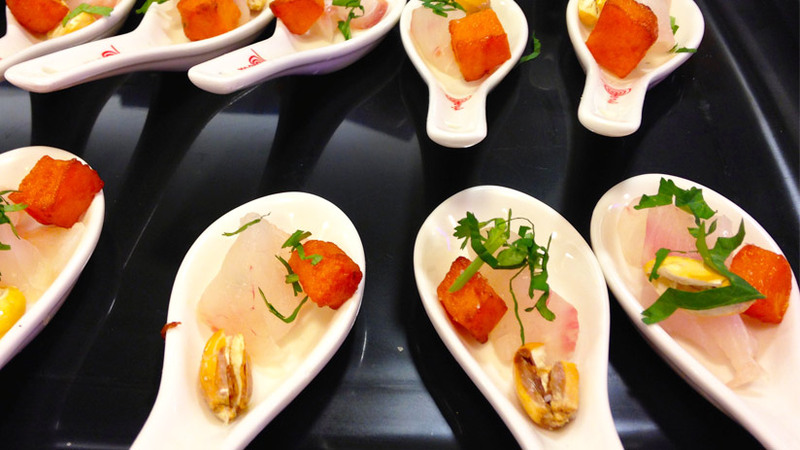 At The World Travel Awards Peru has been voted the World’s Leading Culinary Destination for five years running. 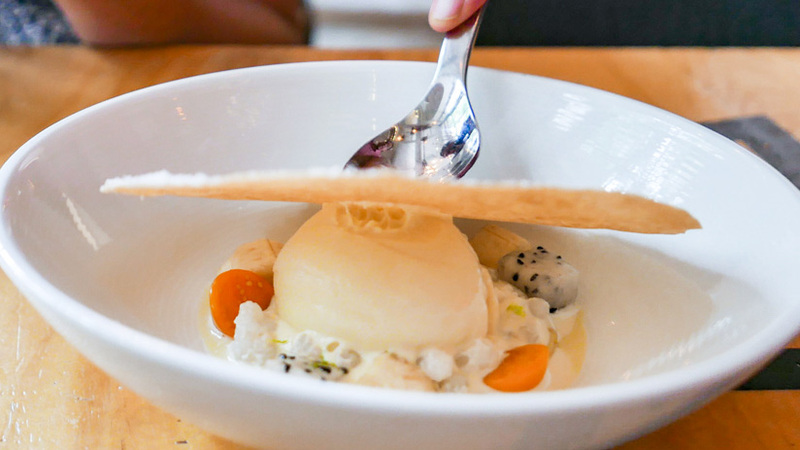 A magnificent feat when you consider that it was just 10 years ago that the Peruvian food movement gained momentum and the gastronomic boom began. The reinvention of how food is prepared is owed to a group of forward thinking chefs who have taken Peruvian cuisine to the world stage with a mix of traditional Peruvian Food and mix of different food cultures to what we see in the many wonderful Peruvian restaurants today. 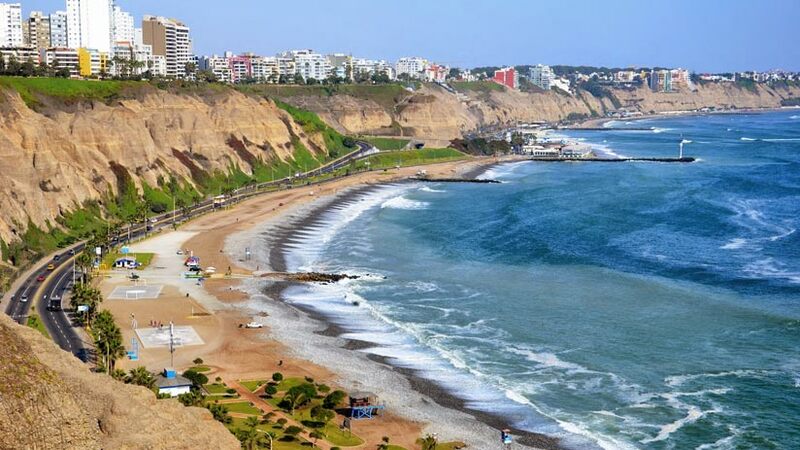 When you first arrive on your Peru Holidays, you will land in Lima, the capital of Peru. Lima is full of wonderful places to eat. There are many fine dining restaurants scattered around the city, most of them are in Miraflores, the modern seaside suburb. However, if fancy restaurants are not your thing than there are many other alternatives. 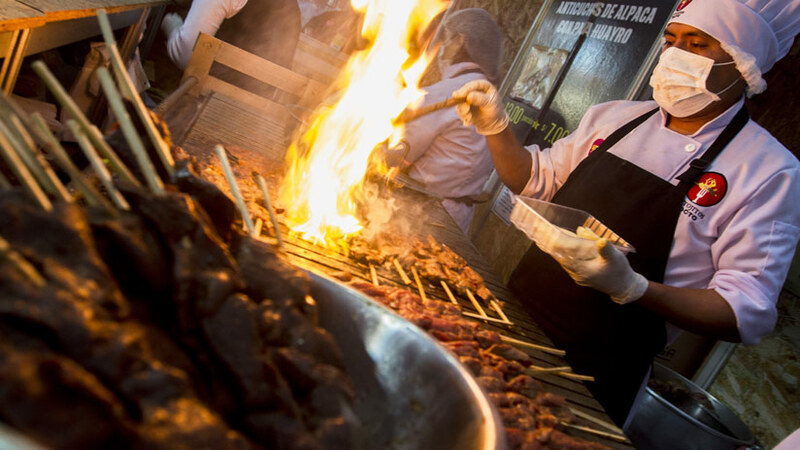 Try some of the Peruvian Street food available on many of the street corners in Peru. If you want to experience some real local food than go to the local market. The markets always have stalls selling lunch at a bargain price. The food will be good and rest assured you will leave with a full tummy. There are many examples of traditional Peruvian food but here we will go through the most popular to give you an idea of what you should try while in Peru. There is nothing more Peruvian than Lomo Saltado, this dish was born from a mix of Peruvian and Chinese food and consists of sliced steak, onions, tomatoes, French fries, yellow chili. This dish you will see daily on most of the menus in Peruvian Restaurants all over the country. Aji de Gallina, the dish is a delicious mix of chicken, bread, potatoes, olives and egg combined with a creamy chill sauce and served with rice. There are many theories as to how the dish came about. However, it is one of the most wonderful tastes in Peru and you really should try it. On the coast of Peru, you should try the Ceviche. Peruvian Ceviche is prepared in a different way than the rest of South America. You must soak the fish in lemon juice and then serve immediately. There are some great seafood restaurants to try Ceviche in Lima and all over Peru. When in the country areas of Peru there is the tradition of Pachamama. What this means is that vegetables like potatoes and sweet potatoes are cooked in an underground oven. Traditionally this would be the meal but today it mostly served with roasted meat like beef and pork. If you have a pet Guinea Pig than do not read this suggestion, on special occasions the local people of Peru eat Cuy al horno, which is Guinea Pig that is baked in wooden oven. The taste is not for everyone but you should try if you are game. Rocoto Relleno is another great dish that you should try, roasted bell peppers filled with beef and vegetables and baked with a delicious batter covering the pepper. As part of the Peru superfoods health fuel for your body, you should try for breakfast Quinoa. Sold on street corners as a porridge in the mornings this warm and sweet drink is not only great but also good for you. Maca is another alternative for breakfast and again is a super food. Peru has many different varieties of potatoes so as you would expect there are many different dishes that are potato based. 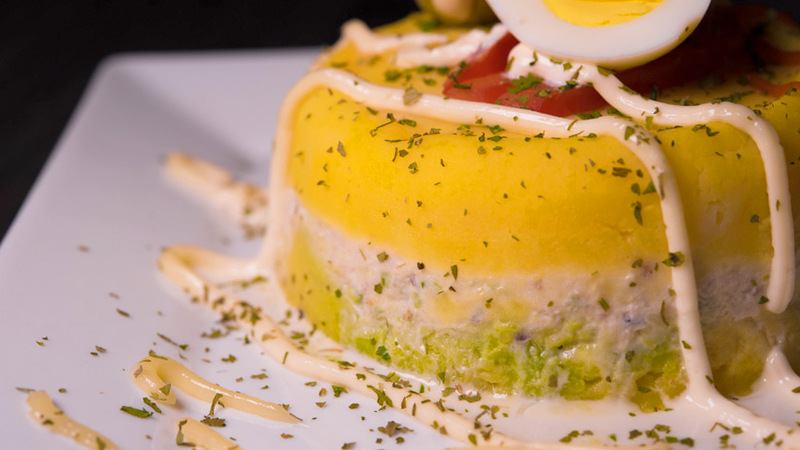 Try Causa which yellow potatoes that have either tuna or chicken filling, it looks like a potato cake. Another tasty potato dish is Papa Relleno, mashed potato stuffed with meat and vegetable and fried, yum. If you have a sweet tooth than look for Picarones, this is deep fried mix of sweet potatoes and flour served with a honey sauce. You will women selling Picarones in the street so try and enjoy. There are many more dishes that you should try and every region has it specialties. The food in the jungle is a very different experience than the rest of Peru. Something traditional from the jungle you should try is food like chicken that is cooked below ground in banana leaves. Alternatively, while in Arequipa you must not miss the Adobe, a pork soup that is like nothing you will ever try again. People often ask what is the best time to visit Peru. Peru is a country with many different zones and many different climates. For example in Lima in January, the weather is warm and the sky are clear, but in Cusco, it is rainy season. In July, the skies are clear but the temperature is cold. The Jungle has two season wet and dry and there are advantages to both season. Whatever time you take you Peru holidays, the food will be one of the highlights of your trip. There are many great restaurants all over Peru so enjoy the fabulous food. Peru Travel Tips, Peruvian Food, Travel To Peru family vacations, gastronomy, travel to peru. permalink.